How Much is a Hotel Room in Arcidosso? 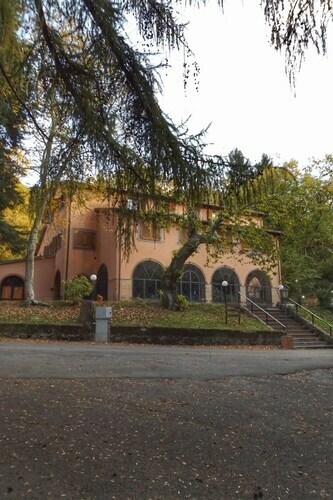 Hotels in Arcidosso start at $51 per night. Prices and availability subject to change. Additional terms may apply. For those wanderers that are looking to experience downtown Arcidosso, Travelocity lists a small range of local places in which to stay. Arcidosso has 7 accommodation options within easy driving distance of its CBD. 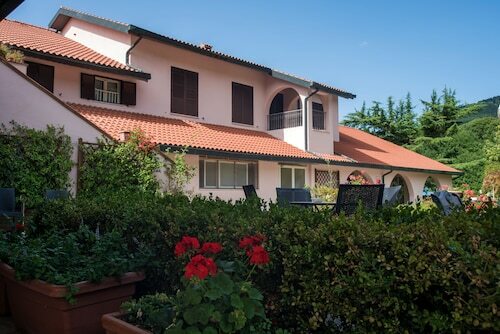 Situated within just a short distance of Arcidosso, are the Residence Terre Gialle and La Banditaccia. The Castello Banfi - Il Borgo is positioned 10 miles (16 kilometers) from the center of Arcidosso. Another option is the Rosewood Castiglion del Bosco, which can be found 16 miles (26 kilometers) away. The Castello Di Vicarello and also the Terme di Saturnia Spa & Golf Resort are some other places to base yourself around Arcidosso. The larger Tuscany district is worth having a look at too. Tuscany is well known for its rural landscapes and beaches, and other commonly visited visitor sights include ruins, castles and traditional villages. Tireless travelers can also take part in snowboarding, skiing and snow shoeing here. Manciano is 19 miles (31 kilometers) south of Arcidosso and is where you'll find Terme di Saturnia and Maremma Vigna Mia. 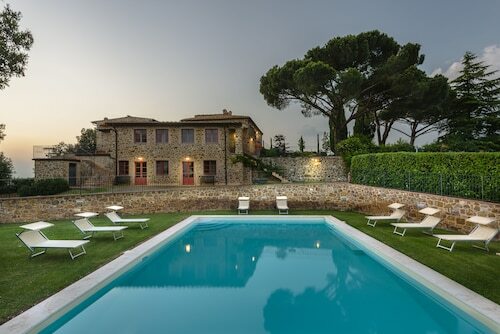 Manciano hotel options include the Fattoria Pianetti and Montarlese Eco-Lodges. Alternatively, you could stay in Scarlino, 35 miles (54 kilometers) to the west of Arcidosso, where you'll find the Resort Baia Scarlino and Relais Vedetta. The Castello di Scarlino and Cala Violina are other popular places to check out while in Scarlino. If you can't stop thinking about sport and really like local games stop by Stadio Artemio Franchi - Montepaschi Arena, which is found 35 miles (54 kilometers) to the north of Arcidosso. Sports fans that wish to find Travelocity-listed hotels in the area surrounding the game should read about the Grand Hotel Continental Siena – Starhotels Collezione or the Hotel Certosa Di Maggiano. Peretola Airport is a primary gateway for air travel, and is situated 65 miles (108 kilometers) away from Arcidosso's downtown. 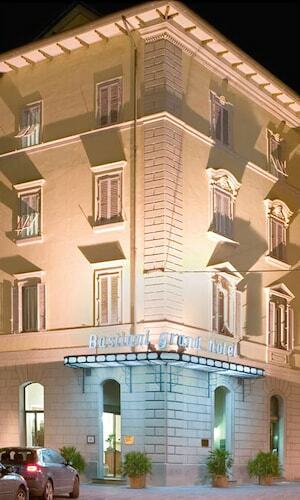 Nearby hotels are The St. Regis Florence and The Westin Excelsior, Florence.